A White House spokesman tells Marine Corps Times that the beer shared by Obama and Meyer was home-brewed there. 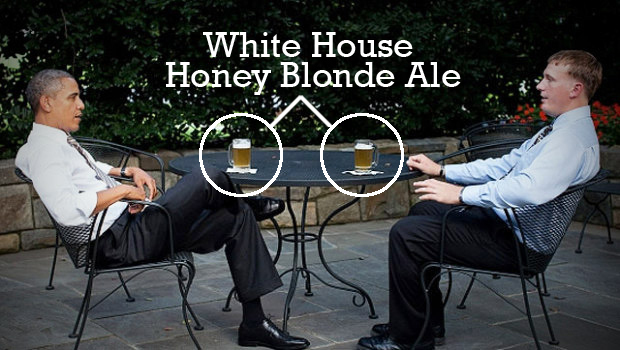 It’s called White House Honey Blonde Ale. That’s pretty sweet. Thanks to reader ringomp3 for supplying us with the answer! So it turns out that heroes get home brew at the White House. 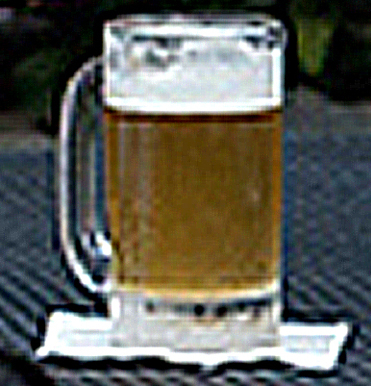 ← Let’s Play Beer Detective: What Kind of Beer Did Obama Share with Dakota Meyer? Now the big question is: did he like it? And if he liked it, did they send him home with a case? Could you imagine if that was his “a-ha” beer and he shuns Bud Light forever? That would be sweet… I wonder who actually brews the beer at the White House?